Technology is at the heart of pretty much every industry, and as coding is the language of computers, it’s no surprise that coding for kids is being talked about as ‘the new literacy’ and parents and educators are rushing to work it all out. But where do you start if you want to give your kids a helping hand? As a school teacher librarian, I’ve been fortunate to be a part of the drive in schools to embed coding into the curriculum and open kids’ eyes to the wonder and possibilities of coding. 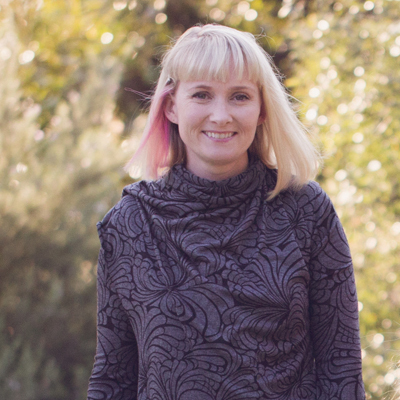 I also happen to work with one of Australia’s leading educational experts on coding and makerspaces, Jackie Child, so my coding journey has been a fabulous one. Many schools are now introducing units of work on coding and teachers are integrating it into their planning and teaching. No longer is coding seen as the domain of just those in the IT field, it can be a language for everyone. Coding encourages real life skill building such as computational thinking, the idea of learning as a process not a product, sequencing and mathematical concepts. It also encourages persistence, perseverance and problem solving. Coding is also creative and can be a way for kids to express themselves via a computer. When parents and teachers work together, the benefits for the child are obvious. Just like you read books with your children and practise times tables, you can be a huge asset in teaching coding to your kids. There is such a variety of books and apps on the market, but as always, not all are created equal so it’s important to get some advice from educators working in the field. Many teachers and teacher librarians believe that story is key to making coding accessible to young people as stories stick in the minds of young learners far better than isolated lessons or a set of instructions. Stories give a structure to coding and introduce coding in a meaningful way. My favourite book on coding with young people is without a doubt,‘Hello Ruby’ – an innovate, carefully considered story and activity book that does not even require a compute, as all the coding activities are offline. 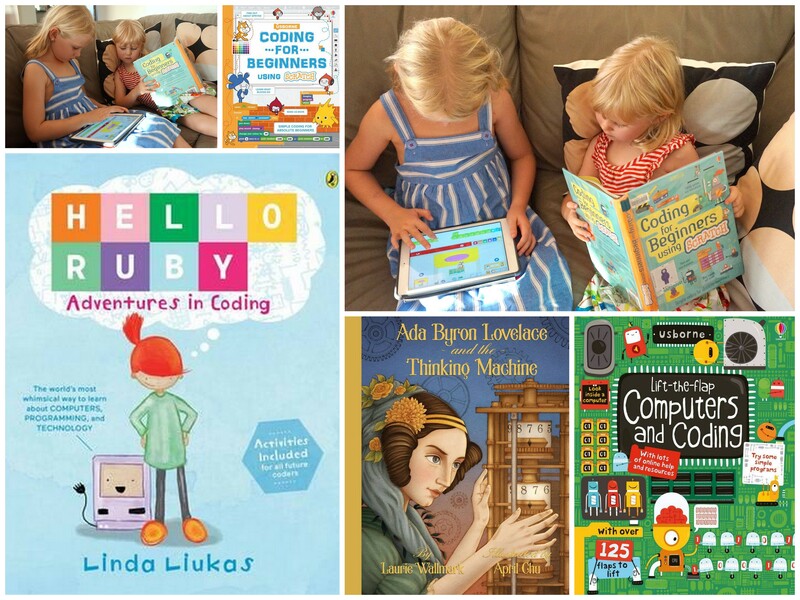 ‘Hello Ruby’ unpacks the idea of computational thinking sequencing and introduces key concepts of coding. By the end of the story and activities in ‘Hello Ruby’, you and your child will have a sound understanding of the language around coding. ‘Coding for Beginners Using Scratch’ has been by my side from the start of my coding journey. An introduction to coding for complete beginners, this friendly and accessible book will teach children the basics of Scratch (a free, online program which is widely used in primary schools), allowing them to get inside the code of their computer and create simple games and animations on screen. ‘Ada Byron Lovelace and the Thinking Machine’ is the true story of Ada Byron Lovelace, the daughter of the famous romantic poet, Lord Byron, who develops her creativity through Science and Maths. She was friends with Charles Babbage, the inventor of the first mechanical computer and Ada understood the machine better than anyone else and wrote the world’s first computer program in order to demonstrate its capabilities. Older student can discuss and research issues from the story and then engage with binary games and apps which extend the text: Code Combat; Scratch; BitsBox and Lego Mindstorm or code robots like Bee Bots and Pro Bots. 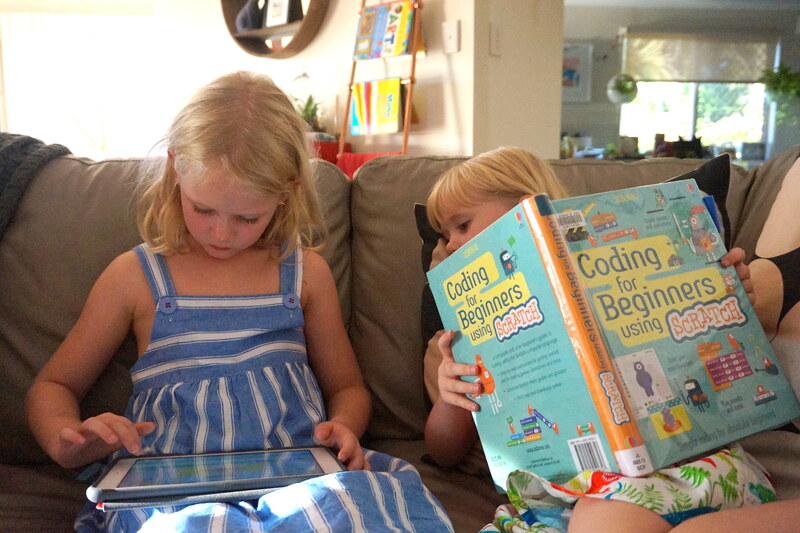 ‘Computers and Coding’ is a fabulous ‘lift-the-flap’ style book, suitable for young children but also older children and adults who are starting their coding journey. It explains the inner workings of computers and introduces coding and tech language in an interactive and easily digestible format. These four books and a few other teacher reference ones, have served my well in both my school library, and at home with my two young coders. I have learnt alongside my children with these books, but as with most young people today, they have then gone on to explore the technology and overtake me in both speed and understanding. It happens to the best of us! There is of course plenty of apps to explore which are play/game based, the Scratch Jnr app is a great starting point. You will also find much support online at places such as: ABC Splash, ‘Coding’; Code Club Australia; Cord.org; Tynker and Scratch. Coding is creative, challenging, excellent fun and satisfying. It will also be one of the most sought-after skills of the future, and a vital skill to develop. This ‘new literacy’ will enable young people to not just use digital technologies but to create digital technologies which provide solutions for the future.